This paper is a collaborative effort between IVMF and the National Retail Federation Foundation (NRF), providing an overview of the employment opportunities in retail, the unique skills that veterans bring to the retail industry, and how military job seekers and retail employers can effectively work together to identify opportunities for veteran job seekers within the retail industry. 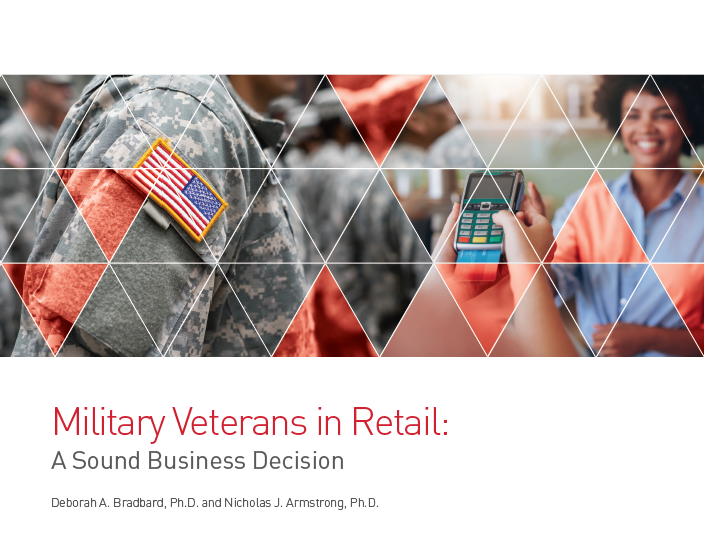 This discussion draws on and expands previous work that outlines the business case for hiring veterans by applying those propositions to the retail industry specifically. 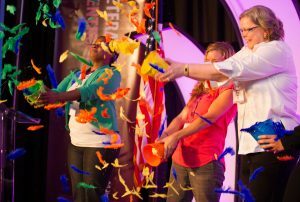 The paper examines the practices of three retailers: Walmart, Disney, and Starbucks to highlight their military and veteran hiring initiatives, their evolution over time, key differentiators of each initiative, and common practices they have leveraged to implement successful military hiring strategies.